Here are some ways to keep your child protected without holding him back. Perhaps one of the most challenging things about being a parent is letting go. Most moms and dads find it difficult to allow their kids to explore especially when the little ones reach the tender ages 1, 2 and 3. Here are a couple of reasons that might just convince you to let your child play rough and dirty. They learn about the world through exploration. There is absolutely no better way for your child to learn about everything around him than to experience things on his own. Through exploration, your child gets to see how things work and he also discovers how things are done. 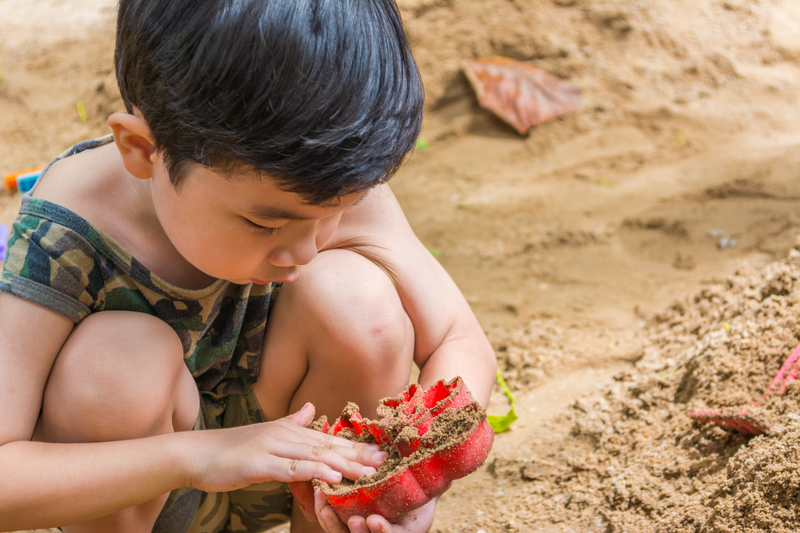 Kids are natural explorers and learning by experience is a vital part of a child's development. Sensory activities help your child expand his vocabulary. Your little one does not have the words for what he sees, hears or feels just yet. Involving him in sensory activities will help him build his vocabulary and understand what things mean. You can use descriptive and action words like rough, bumpy, soft, hard, smooth and several other words that he can associate with what he sees and feels. 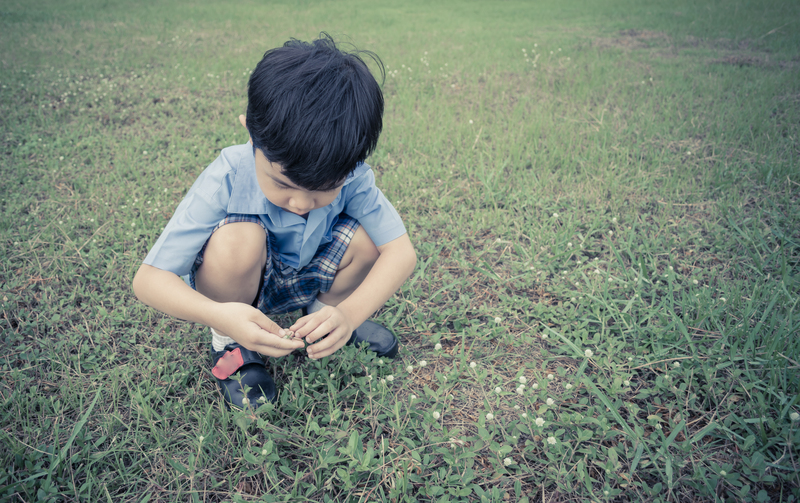 Exploration helps your kid develop his instincts. 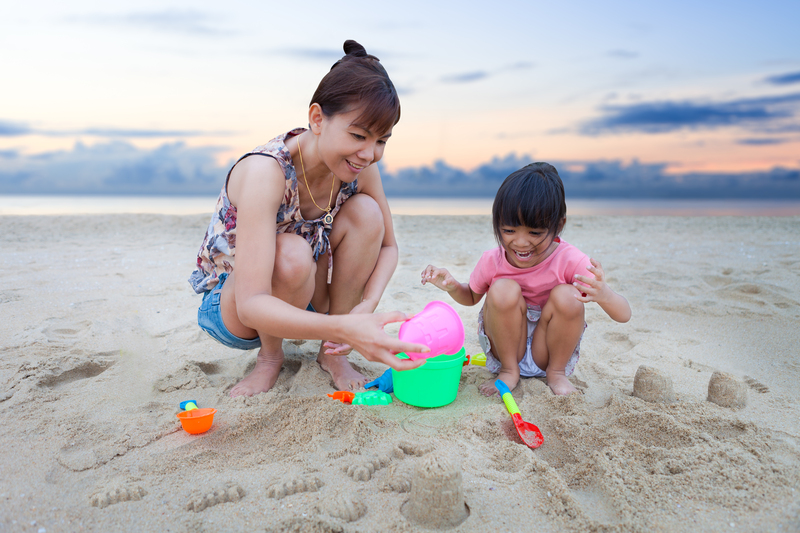 When you let your child explore, he is able to find out about his physical limitations. He also learns about healthy self-regulating habits like making his own decisions and choices – which toy to play with, where to go and what to do. Making choices is one of the most fundamental things your child needs to learn. Exploration promotes social and emotional growth. Give your child a much-needed confidence boost and security by giving him the freedom to explore his environment and showing him that he can go back to you anytime for guidance. 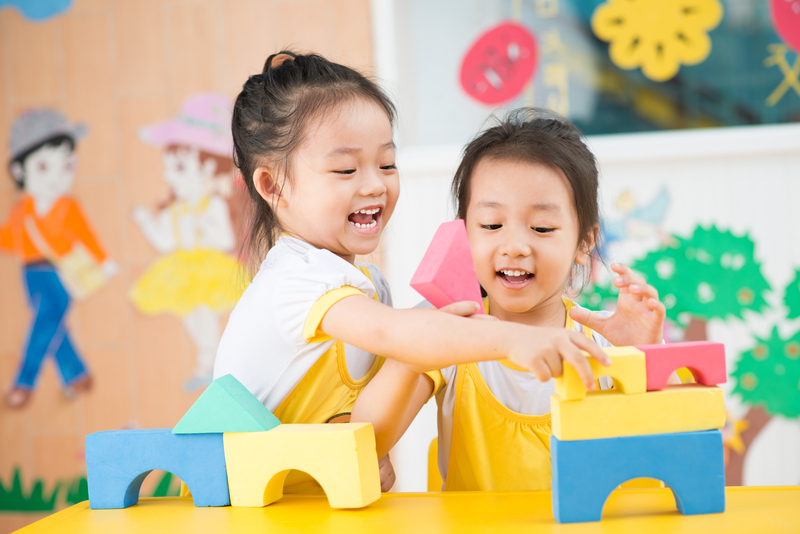 Letting your child explore with little kids his age also helps develop his social skills. It cultivates important traits like sharing, compassion and respect. Don't be afraid to let your child explore because it would benefit him more than it would harm him. The best thing to do is to keep him safe and to make sure he stays healthy while he is exploring. Give him plenty of water during playtime and let him wear comfortable cotton clothes. Make sure his skin doesn't dry up during play too. You can use JOHNSON'S® Milk + Rice™ on your baby's skin to nourish it completely while he explores the rough world. JOHNSON'S® Milk + Rice™ gives complete skin nourishment that keeps your little one's developing skin soft, smooth and healthy. This article was created by Summit StoryLabs in partnership with Johnson's Milk+Oats Baby Bath and Lotion.